NOVEMBER PROMO: $3,000 TO CLOSING COSTS! This open floor plan concept features 2580 SF of craftsman touches. 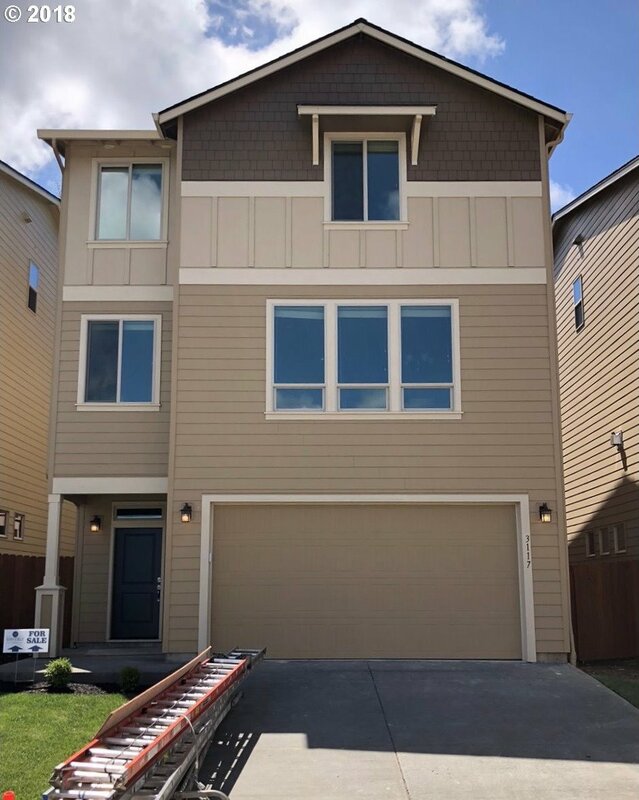 With 5 bedrooms (or 4 plus office or playroom),4 full baths, granite counters,SS appliances, fridge, gas range,walk in pantry, washer/dryer, A/C, blinds throughout, 9" ceilings on lower and main floor, soaking tub in master, huge closets & landscaping - an amazing concept & Value! Listing courtesy of Professional Realty Srvc of WA. Selling Office: John L. Scott Real Estate.